This tour is for those who want to experience the Roman countryside and have a relaxing day far from the noise of the big city. You’ll take the train to Frascati from the Roma Termini railway station. The journey takes around 20 minutes and I’ll be waiting at the station for you. I’ll drive you around the Castelli Romani area in my car. 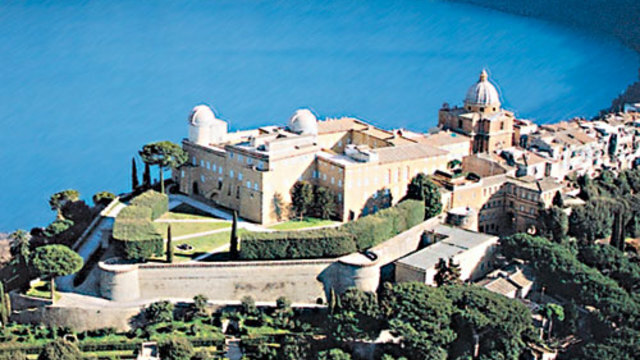 First we’ll visit Castel Gandolfo – a lovely town where the Pope has his summer residence. We can also eat at the lakeside there. 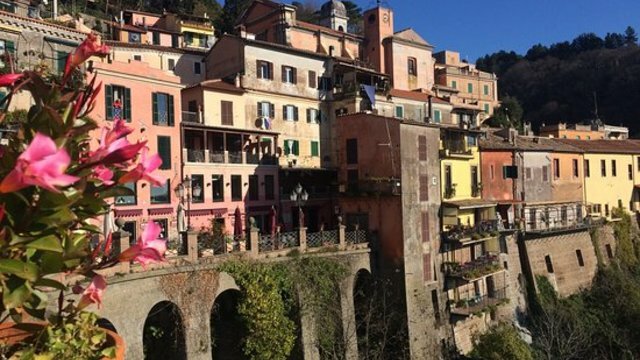 We’ll then drive to beautiful Nemi – this town is special for many reasons. 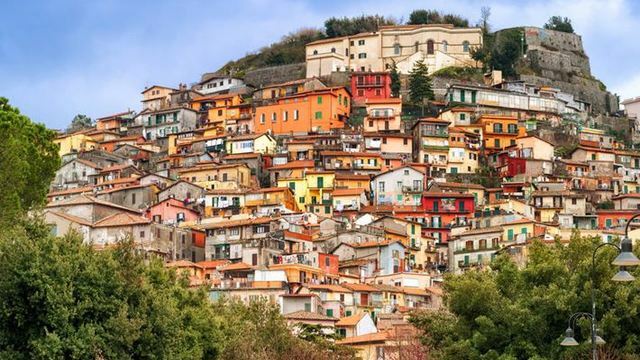 I’ll tell you all of the legends about it, and then we’ll head to Rocca di Papa – the highest town in the area and the best place to admire the landscape. Afterwards, we’ll stop in Frascati for a walk and to taste the local wine directly from the producers – the unique experience of ‘fraschetta’. Only in Frascati can you find this! Please note that this tour is limited to 3 participants. Receive special offers, VIP invites and exclusive updates for Colli di Cicerone, Genzano di Roma.